Seemingly out of nowhere, drones or UAVs flew off the shelves for recreational flying. They have already caused their share of problems for the general public and firms that want to use them for a wide range of commercial applications. Proposed regulation of the free-flying aircraft is still a work in progress. Most modern electric Quadcopters use Lipo batteries, so it is important for the beginner to understand a few basics about these powerful cells. There are a lot of very technical articles and discussions around the web on this subject and it can be confusing, so let’s just go through the basics. 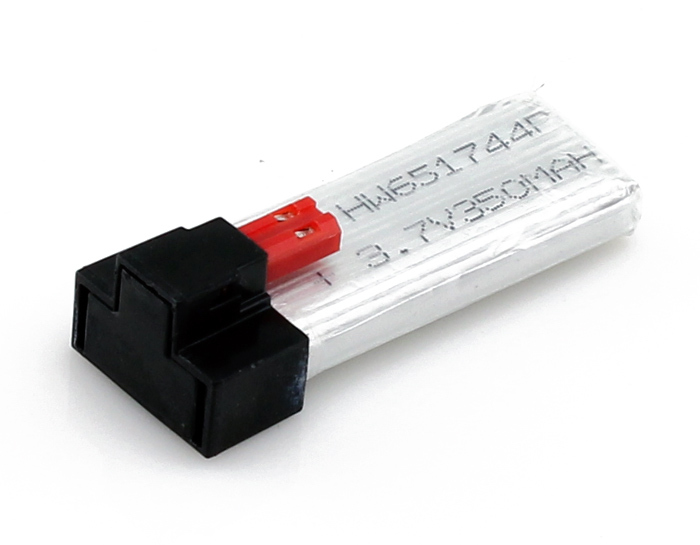 Keeping it simple, here are the first things you should know about your Lipo batteries. 1. Only charge them when you are present – DO NOT leave them alone, overnight, etc. 2. Charge and store in a non-combustible location. An old coffee mug or small can can do the job for smaller Lipos. 3. Charge and store in an area when you have smoke detectors present. OK, so by now you are probably wondering if these things are going to catch fire or blow up! It’s highly unlikely, but it can and has happened when these rules are broken. It’s better to be safe than sorry and fire is nothing to mess around with. 1. Use only the stock charger or a specially designed Lipo battery charger – ideally a “smart” charger which knows when the batteries are fully charged. Large Lipos have multiple cells and require a “balanced” charger. 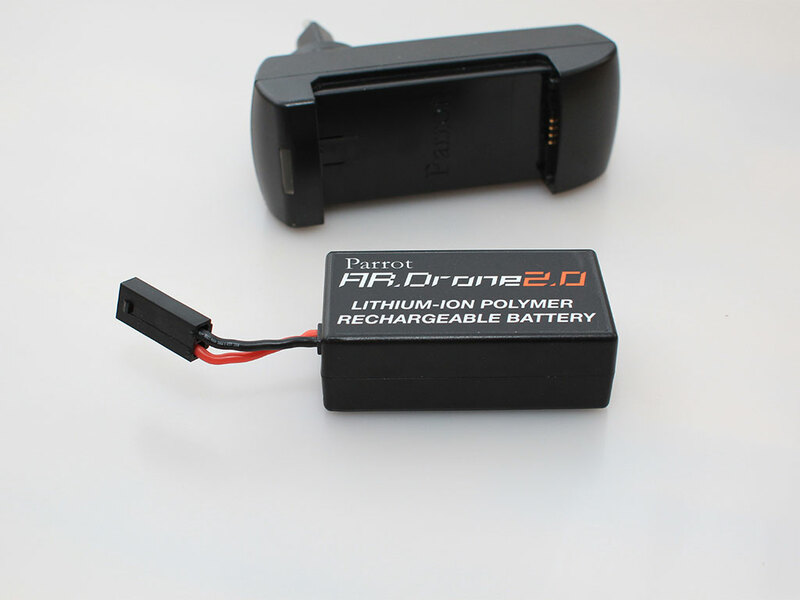 Your Model may have come with one – as an example, the AR Drone is sold with a balancing charger. 2. As above, remove the batteries from the charger when fully charged. 3. Do not run the batteries until they are completely discharged. This will help ruin your batteries quickly! It’s best to only run them down 3/4 (75-80%) of the charge. 1. Read your owners manual – it is likely to tell you some of the basics above and possibly more. 2. Do not hold or carry the batteries by the wire of connector. 3. Do not cut, mutilate or otherwise dissect or poke your Lipo batteries. 4. When storing your Lipo batteries, keep them from 30-60% charged – NOT FULLY CHARGED. Charge them up when you are ready to go flying again. Note that some of these tips are more important for big (multi-cell) and expensive Lipo batteries – you may not care as much about getting the maximum number of charging cycles out of your $4.99 single cell special. Still, it’s important to develop good habits. NOTE: Here is our article on a more advanced battery charger for larger LiPo batteries. Here is a nice article with illustrations detailing how to charge and store and otherwise take care of LiPo batteries.